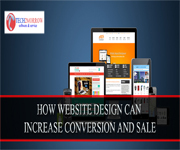 How can website design increase conversions and sales What if your website could be an honest-to-goodness sales machine? 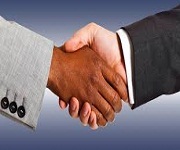 A channel to bring you qualified leads, that takes less effort than managing a full sales team? Why You Need A Website | Answers are here ! 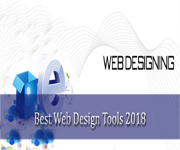 Latest Best Tools In Web Designing | 2018. 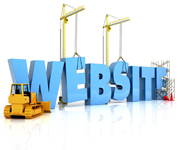 WHY A PROFESSIONAL WEBSITE DESIGN IS NEEDED FOR YOUR BUSINESS? 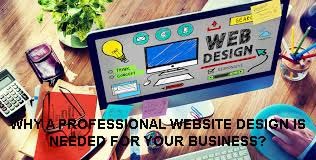 professional website can create for you an affordable website design as you try to make your online presence felt. 75% of your web visitors will judge your credibility based on web design.